Keep up with what is happening on the Facebook event page here! 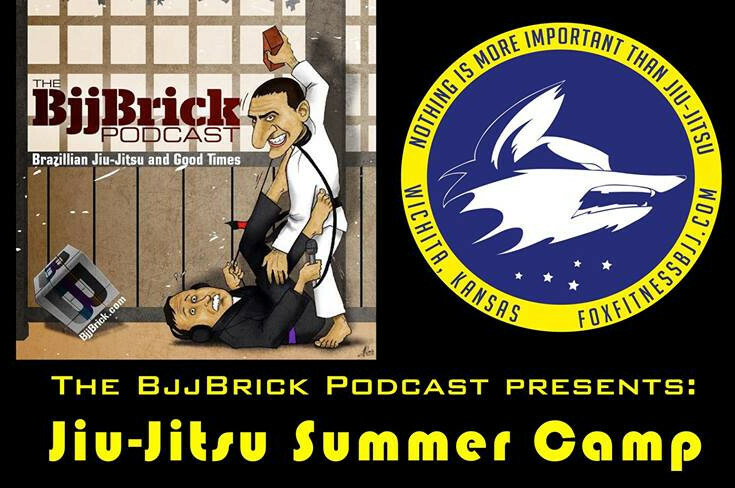 This entry was posted in BjjBrick, BjjBrick Podcast and tagged bjj Wichita seminar, bjjbrick 1st event, bjjbrick camp, bjjbrick seminar, kansas bjj seminar, roli delgado seminar, roli delgado workshop, tim sledd seminar, tim sledd workshop by byronjabara. Bookmark the permalink.